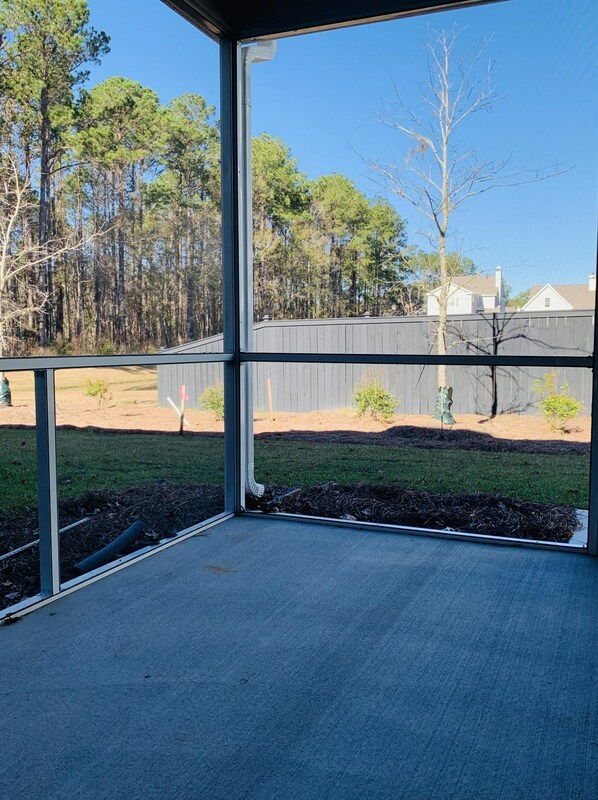 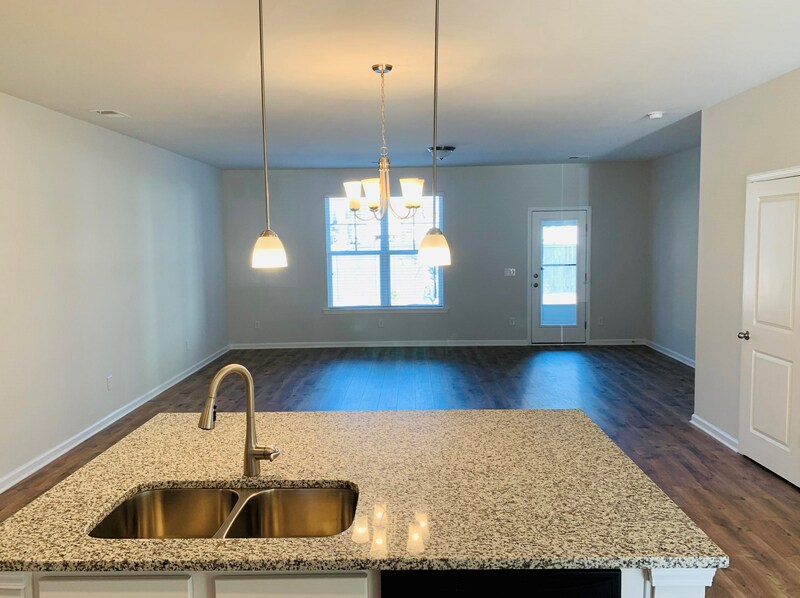 BRAND NEW and FULLY-UPGRADED featuring a wonderful great room layout with Kitchen, Dining, and Family Room all in one large space and featuring wood flooring in the main living areas. 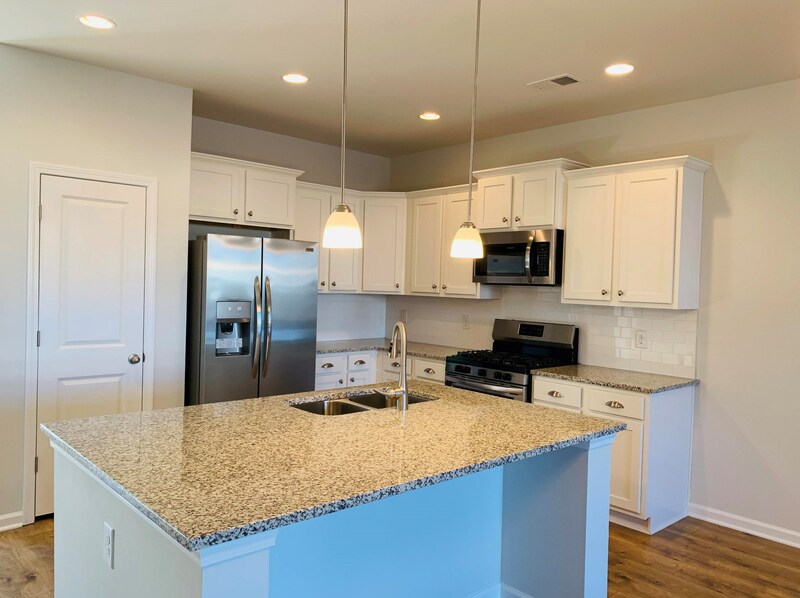 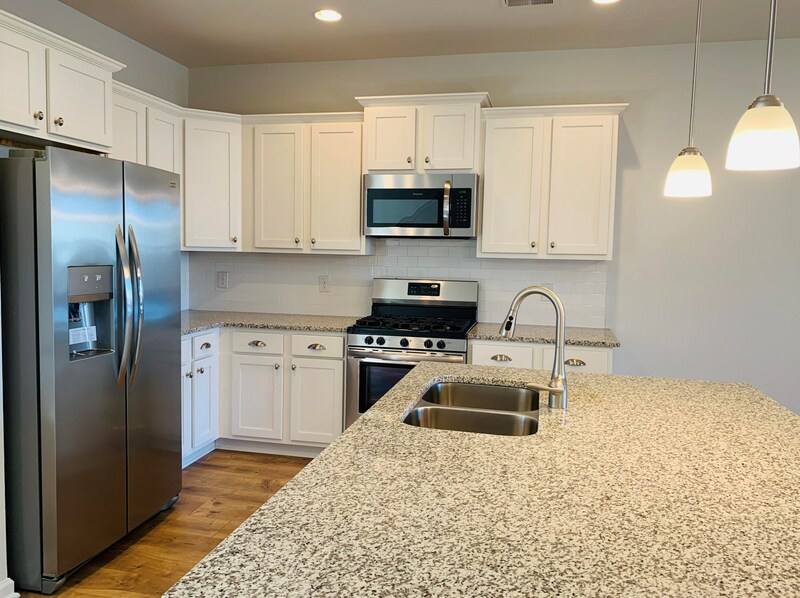 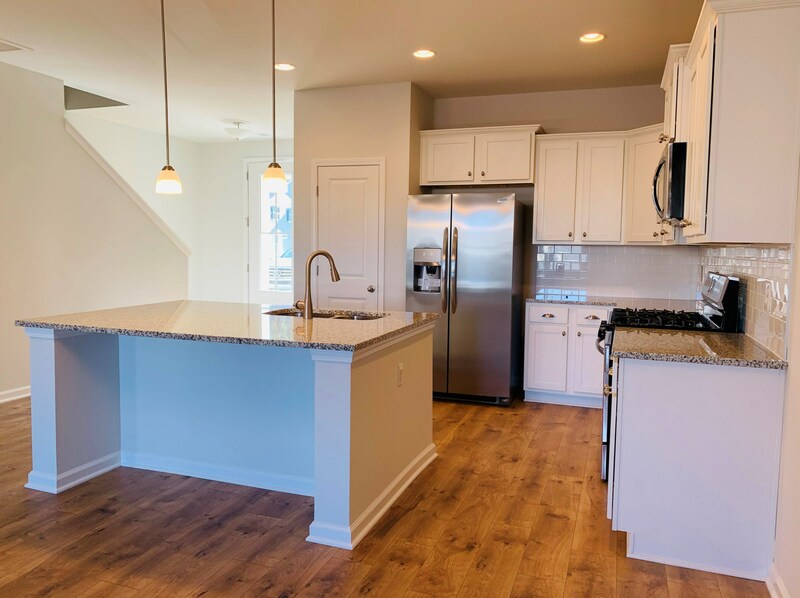 The kitchen features gray painted cabinets, stainless steel appliances with gas cooking, granite counters and tile backsplash. 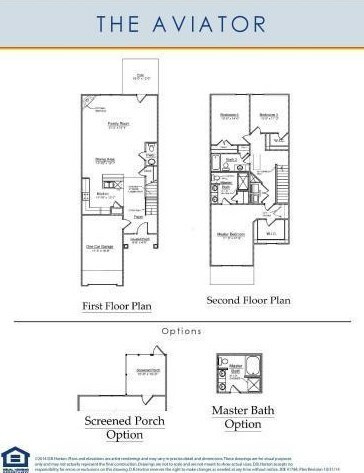 Upstairs offers the master suite and two additional spacious bedrooms. 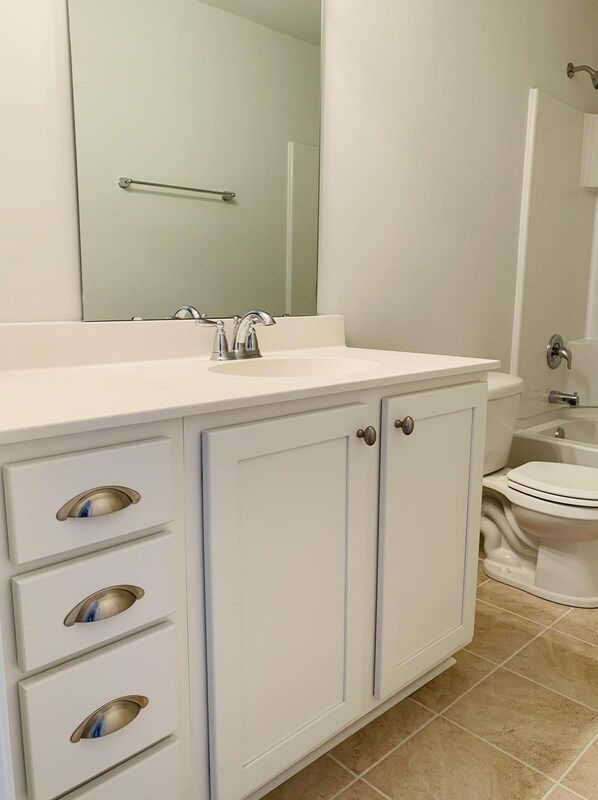 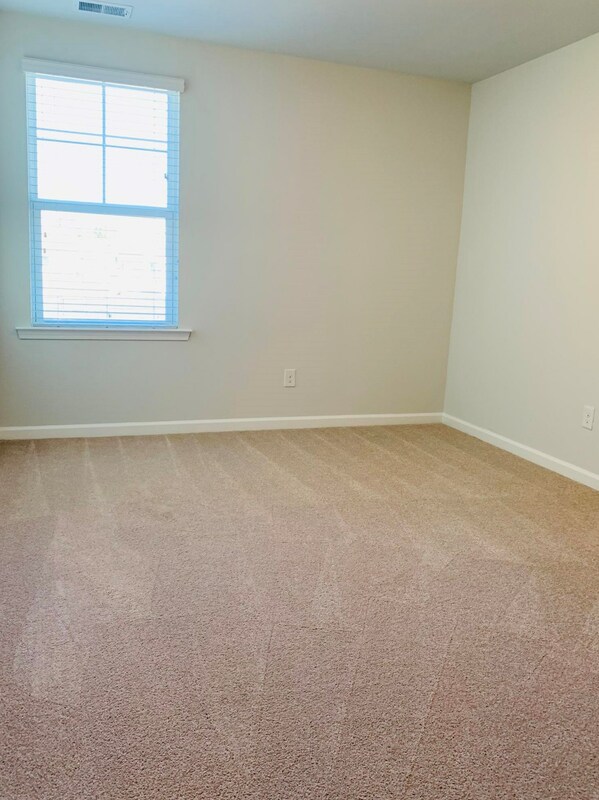 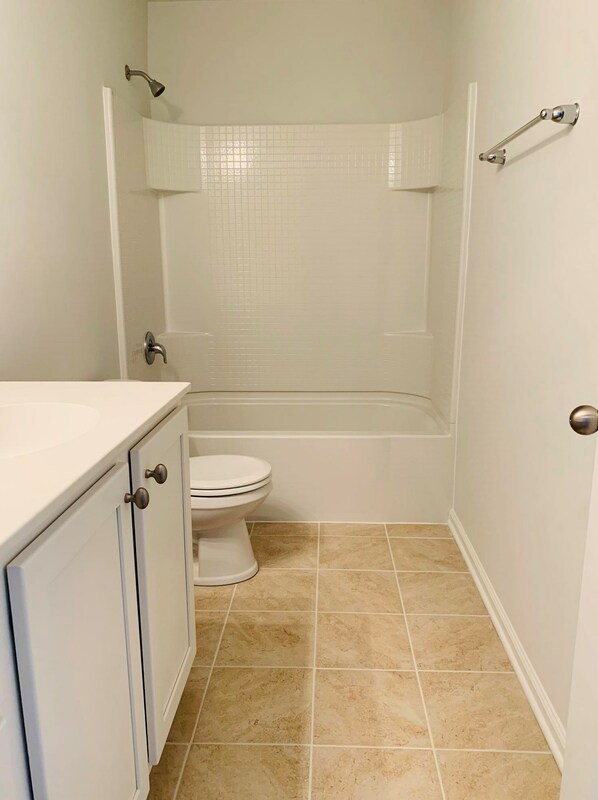 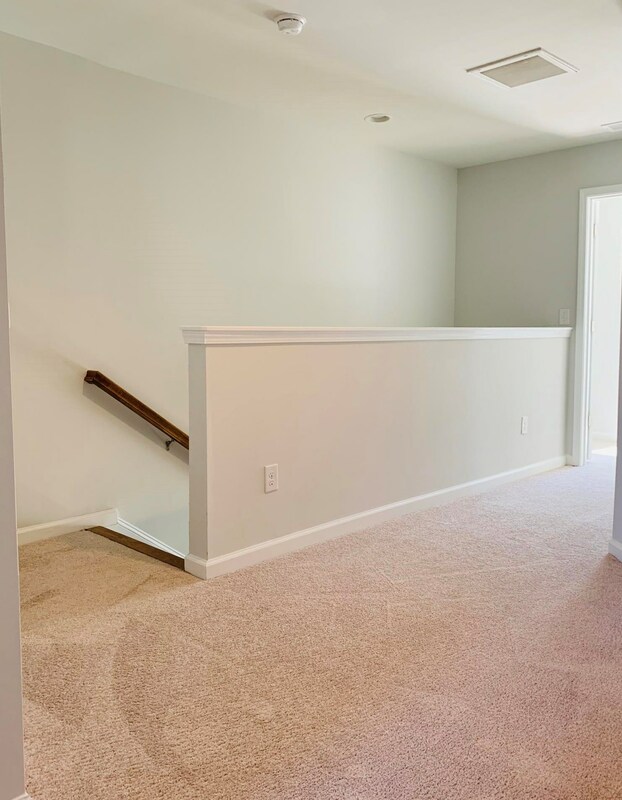 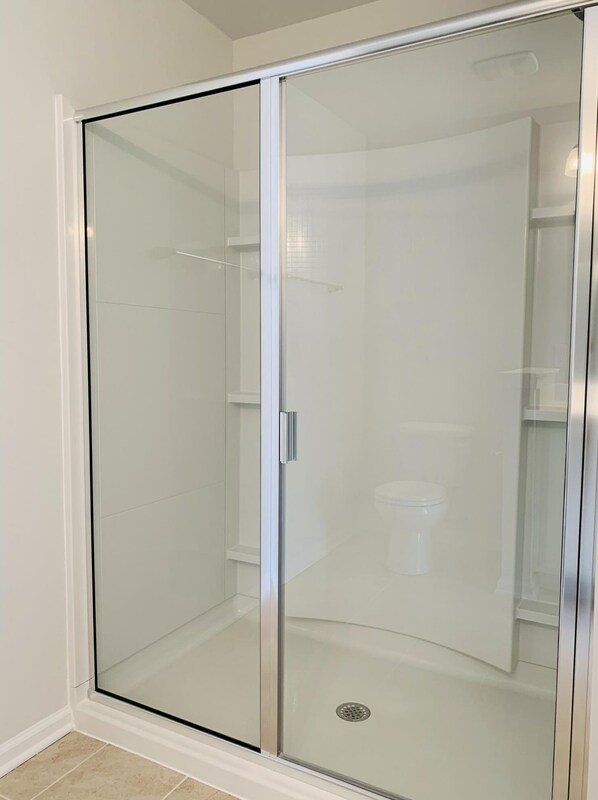 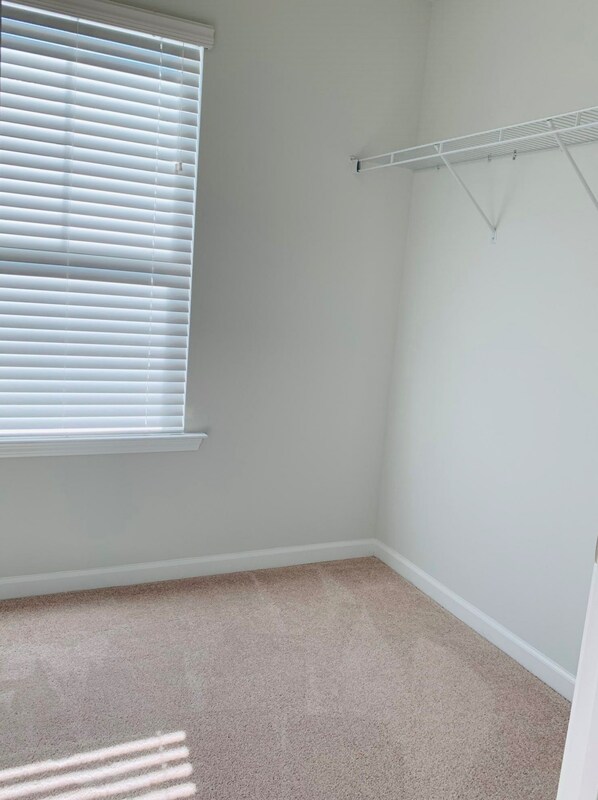 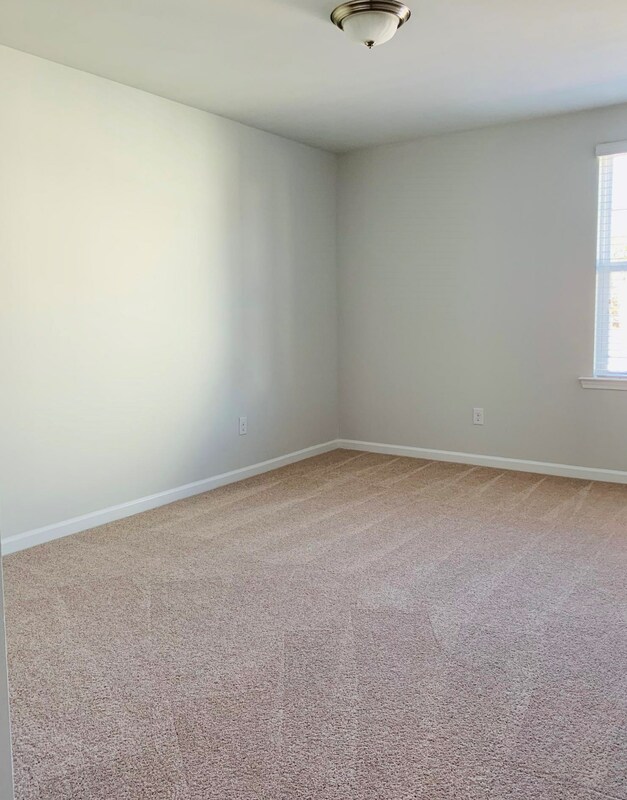 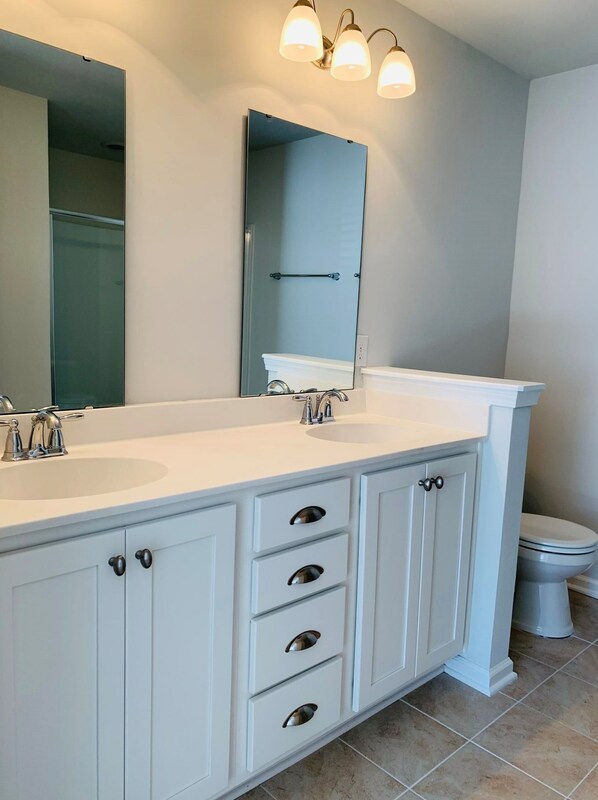 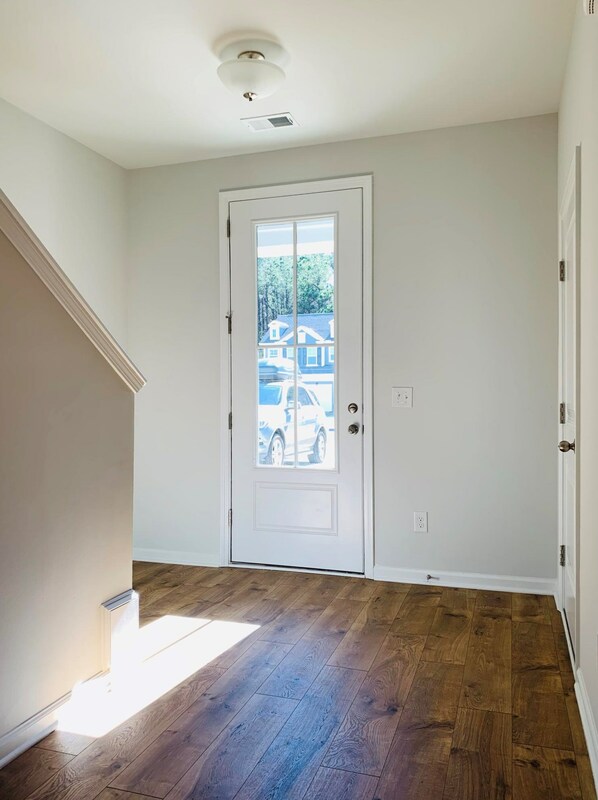 The master suite is very spacious, offering a great walk-in closet and ample natural light and the bath includes a dual vanity and separate shower. 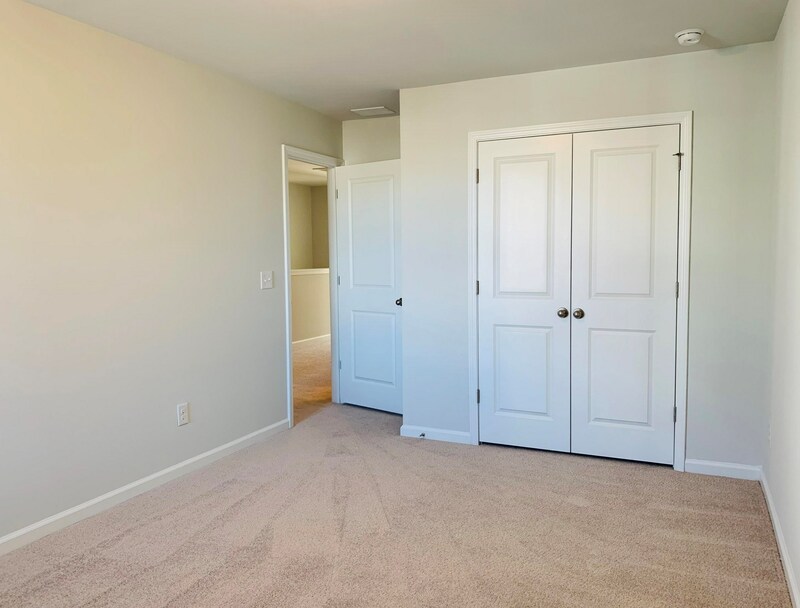 The two secondary bedrooms also feature walk-in closets. 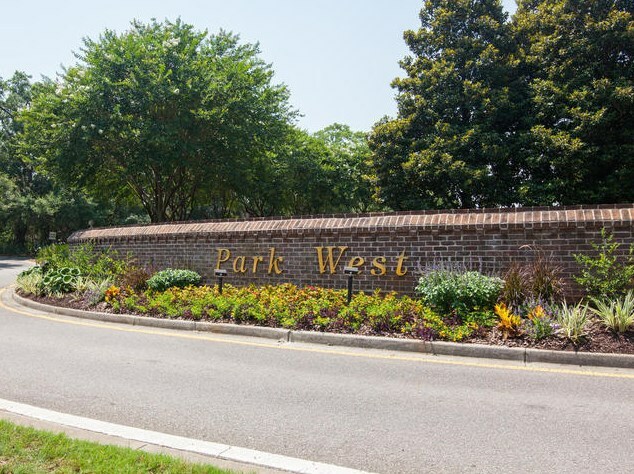 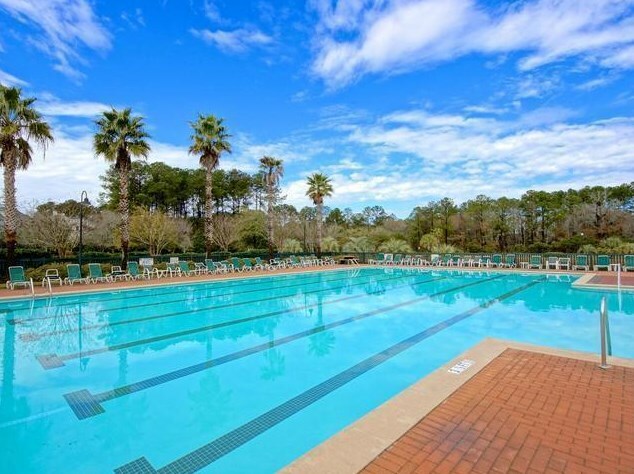 All of this PLUS the coveted Park West amenities and Mt Pleasant location! 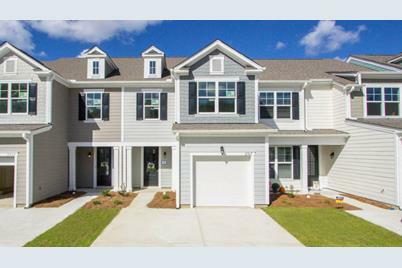 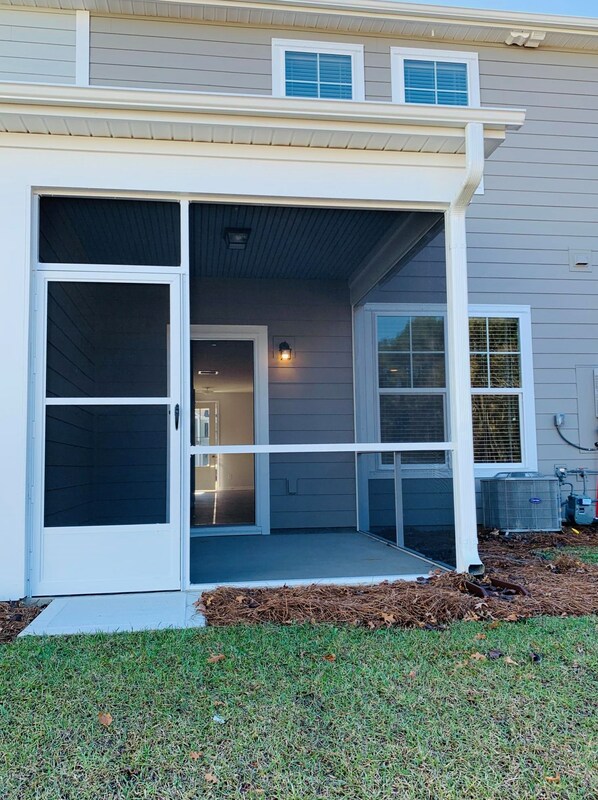 2565 Kingsfield Street, Mount Pleasant, SC 29466 (MLS# 19000068) is a Townhouse property with 3 bedrooms, 2 full bathrooms and 1 partial bathroom. 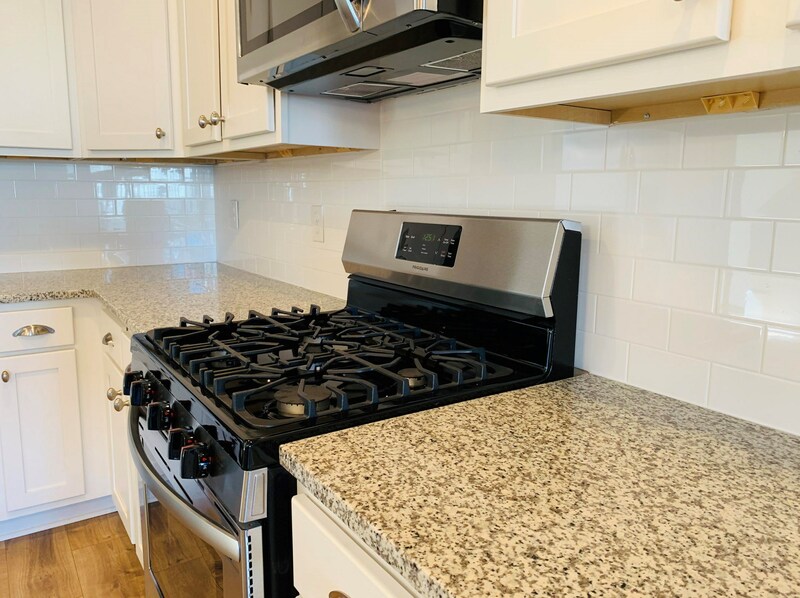 2565 Kingsfield Street is currently listed for rent at $2,350 and was received on January 02, 2019. 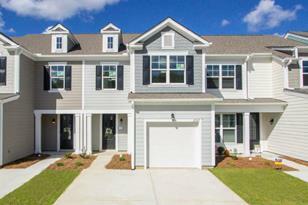 Want to learn more about 2565 Kingsfield Street? 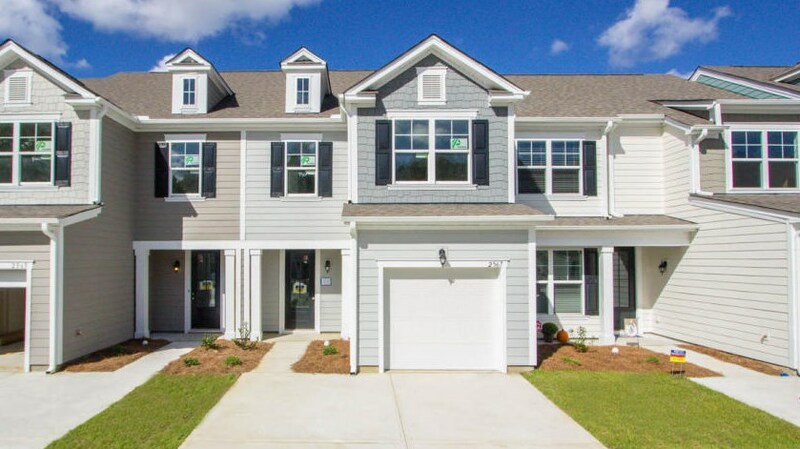 Do you have questions about finding other real estate for sale or rent in Mount Pleasant? 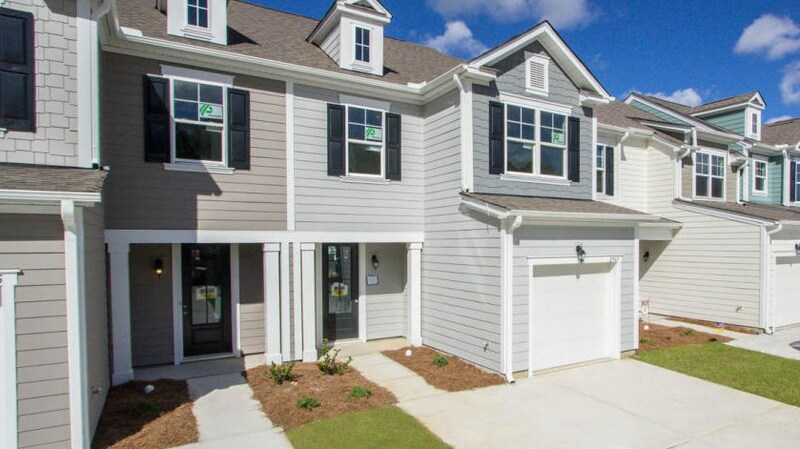 You can browse all Mount Pleasant rentals or contact a Coldwell Banker agent to request more information.